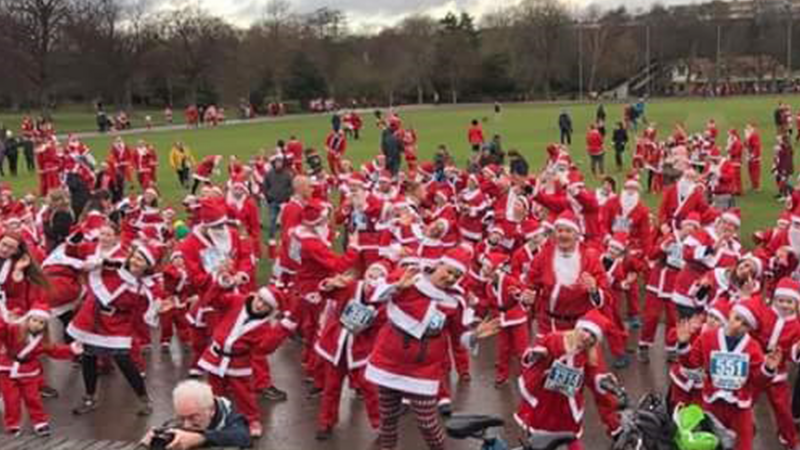 The Spireites and Chesterfield FC Community Trust have once again announced that they will support the Unit 1 Martial Arts Santa Fun Run in Queen’s Park, Chesterfield…an event which will raise funds for various local charities. 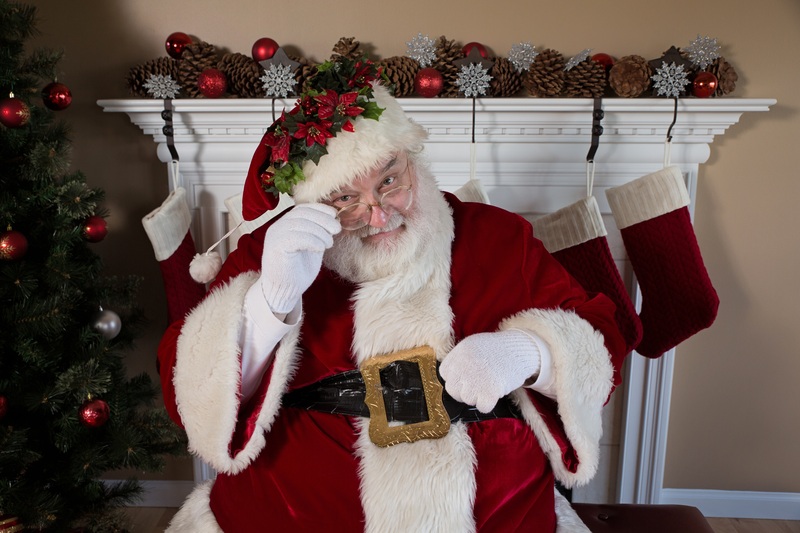 The third Chesterfield 5k Santa Fun Run & Walk and 1500m Santa Fun Run & Walk will take place on Sunday, December 23rd 2018. Both events have been sponsored by Unit 1 Martial Arts and Fitness. Last year’s event, which was attended by around 1,300 people, raised over £10,000. It is hoped that the figure will be topped this time around, with funds being raised for Ashgate Hospicecare, the Mayor’s Appeal – Ashgate Hospicecare’s Sponsor a Nurse – and Citizens Advice Chesterfield. The kids’ race, which starts at 9.30am, will cost £5.50 for children aged 10 & under and £7.50 for 11-15 year olds. The adults race starts an hour later and costs £12.50 to enter. There are parent and child and family entry packages available.